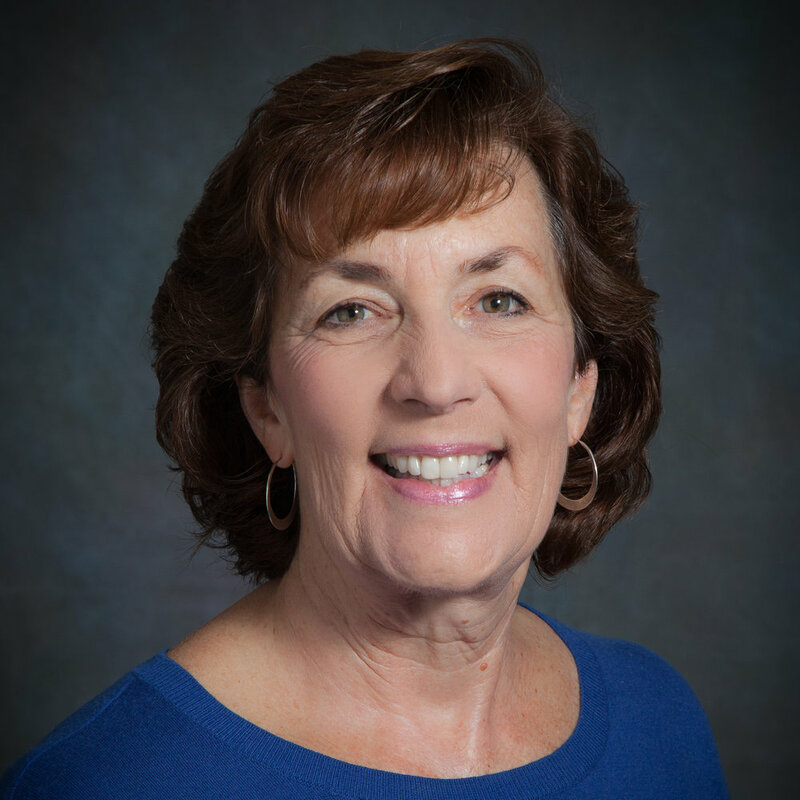 Karen received her degree in Occupational Therapy from Colorado State University in 1979. She began her career in hand therapy in 1981 working at a private practice and burn unit in Los Angeles and at UCLA. She then worked at Stanford for several years before opening her first private practice, ARMS, in 1989. In 1995 the practice was sold to Health South and she managed their hand therapy program for five years before moving to Sweden with her family. Upon her return, in 2001, she co-founded Hand Rehab Associates. She has extensive experience in the treatment of all types of upper extremity and hand injuries. 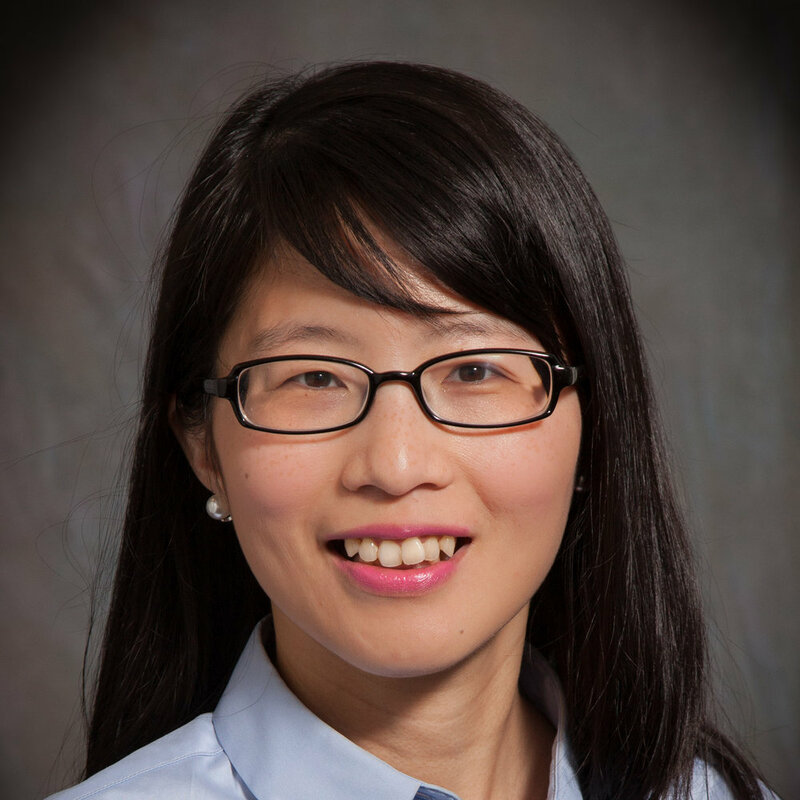 She has been a Certified Hand Therapist since 1993 and is an active member of ASHT and AAHS. She has certification in advanced manual therapies including Active Release Technique and Graston Technique. In her free time she enjoys yoga, painting, skiing, hiking with friends, and gardening. She also enjoys camping and traveling with her husband and 2 daughters. She is involved with providing meals at the local homeless shelter. 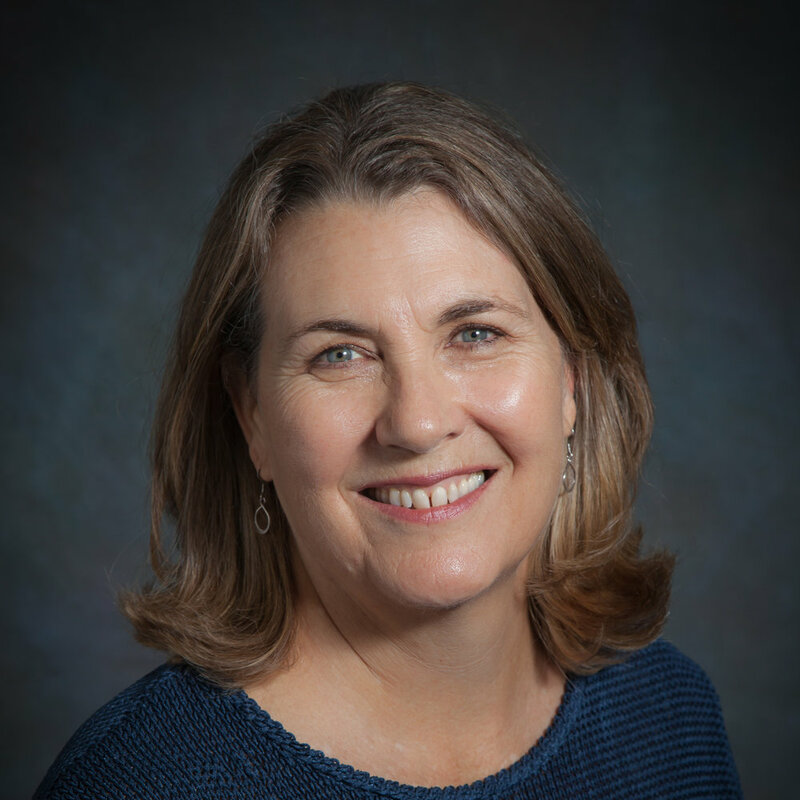 After graduating from Physical Therapy school in 1980 and working 18 months as an inpatient rehab therapist, Janet transferred to Stanford Hospital in 1982 beginning her specialization in hand therapy. 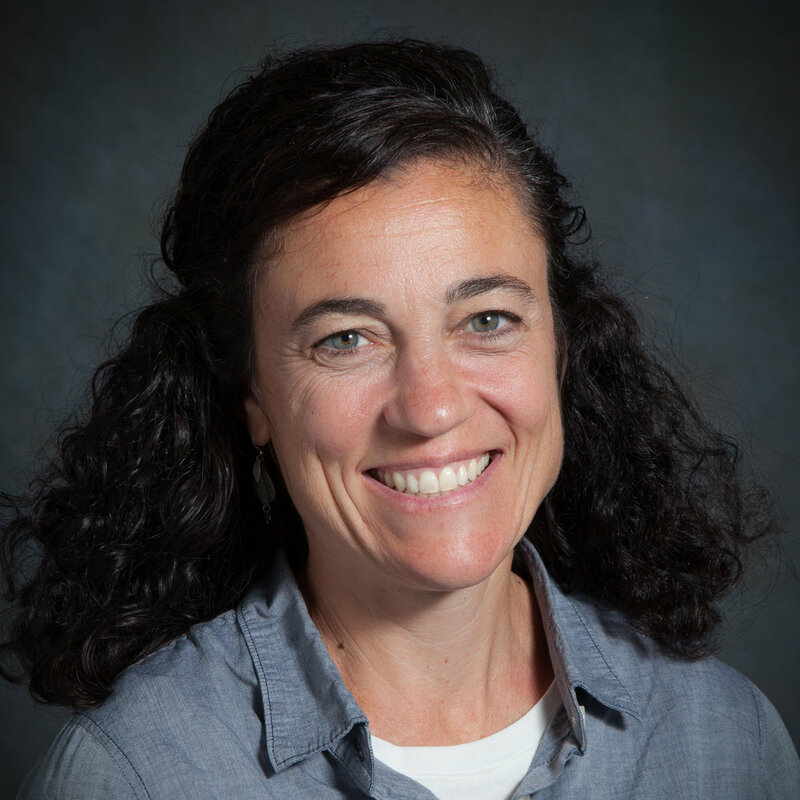 After 7 years at Stanford, she worked at A.R.M.S., Healthsouth and then co-founded Hand Rehab Associates in 2001. Along with developing her practice she has become certified in ergonomic job assessments conducting both individual workstation assessments on-site and at the job place and developing ergonomic training programs. She is certified in the Graston Technique for soft tissue treatment. Janet is married and raised 3 children who are all now in either undergraduate or graduate college. Her interests are swimming, golf and traveling and volunteers as a regional representative for the Pajama Program providing new pajamas for children in shelters. Jason graduated from UC Santa Cruz with a B.A. in Business Management Economics in 2009. While working at a startup company, his sister suffered a hip injury while playing competitive soccer. She was eventually able to return to the soccer field after completing a rehabilitation program, which inspired Jason to pursue a career in therapy. Jason’s interest in hand therapy developed from his experience working as a hand therapy aide and his love for rock climbing. 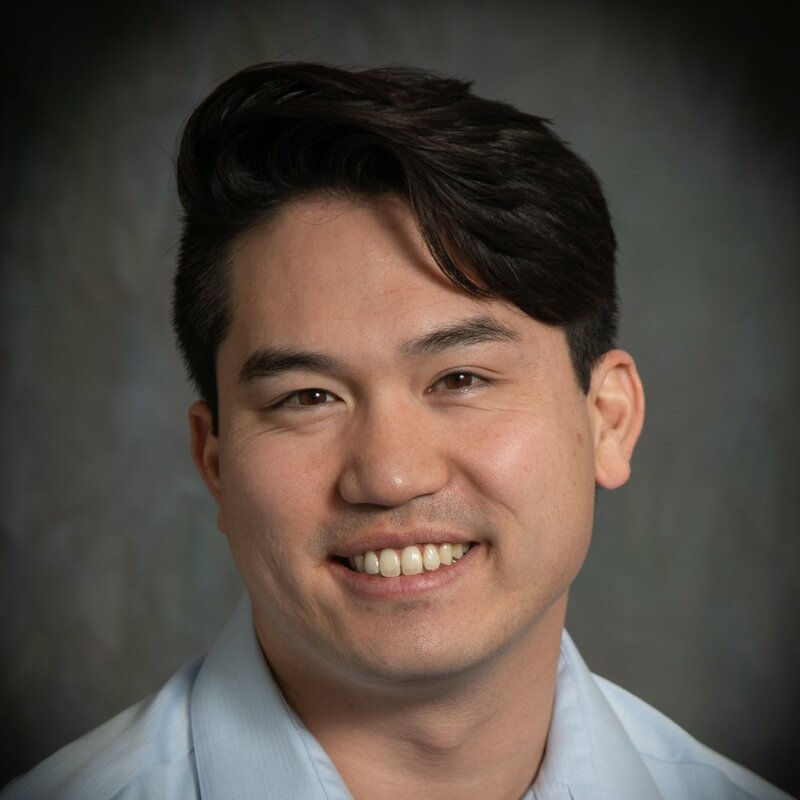 He earned his Master of Science in Occupational Therapy at Dominican University of California in San Rafael, CA in 2017. Outside of the clinic, Jason enjoys weightlifting, wrestling with his dog Yoshi, and playing board games with his eternal rival, Grandma. Angie has been practicing Hand Therapy for 15 years, graduating with a Bachelor’s Degree in Psychology from Baylor University in 1995 and a Master of Occupational Therapy Degree in 1999 from Texas Woman’s University. She received her Hand Therapy Certification in 2004 and is an active member of ASHT. She has gained experience in treating a multitude of hand injuries and conditions, work hardening programs, work site assessments, and ergonomic assessments, working both in the United States and Canada. Angie enjoys spending time with her husband and three children and has a passion for all outdoor activities including hiking, camping, and pretty much any sport out there. Sabrina earned her Bachelor's degree in Biochemistry from La Sierra University in 2006, after which she decided to become an Occupational Therapist. She started to grow interest in hand therapy when she was volunteering at Kaiser Permanente Hospital in 2008. She earned her Master of Occupational Therapy Degree in 2010 from Midwestern University. In 2014, Sabrina moved to Bay area from Los Angeles and attended hand therapy residency program at Stanford. She is currently an active member of ASHT. Sabrina loves spending time with her husband and family. She enjoys traveling, reading and playing piano.